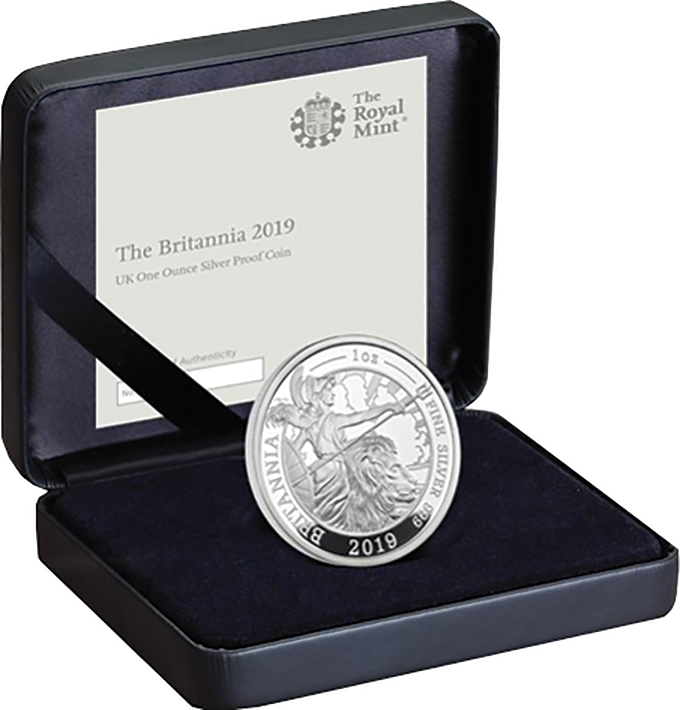 A limited edition of 3,390 individual 1oz coin has been issued by the Royal Mint. Housed in a case with a booklet about the Britannia from the beginning to present day. 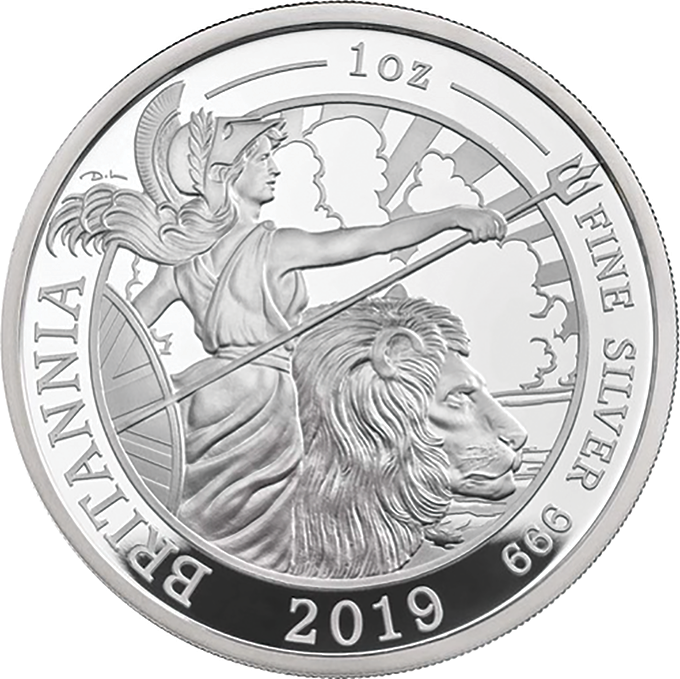 The reverse features a design by artist David Lawrence, who also designed the 2018 Britannia and the obverse is by Jody Clark. 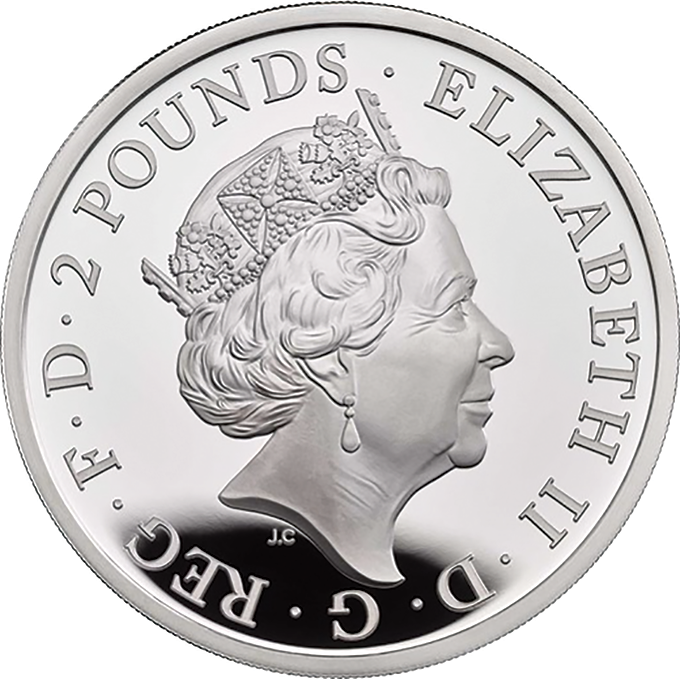 Struck to proof standard in 999 fine silver..